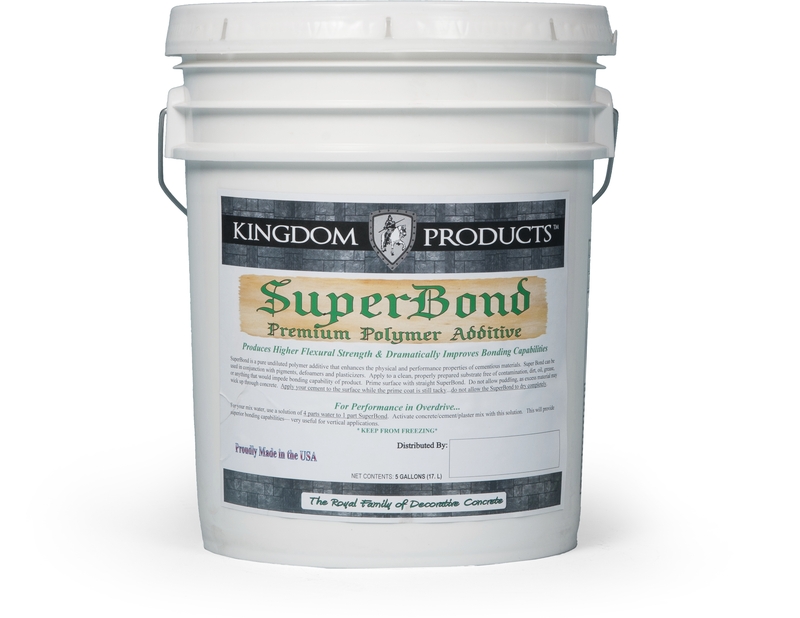 Superbond is a Pure undiluted polymer additive which enhances the physical and performance properties of cementitious materials. Superbond is a Pure undiluted polymer additive which enhances the physical and performance properties of cementitious materials. 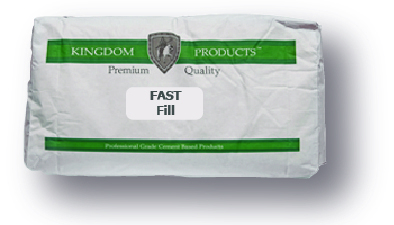 Superbond can be used in conjunction with pigments, de-foamers and plasticizers. 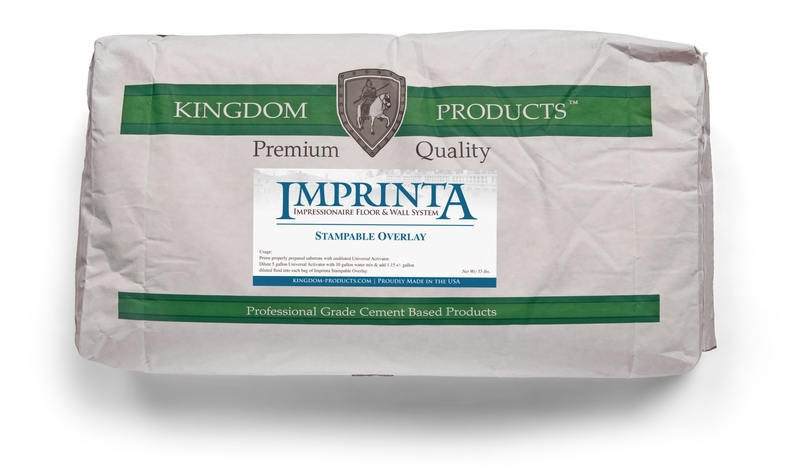 May be used as a bonding polymer between layers of concrete, or between properly prepared concrete surface and a cementitious overlay product. 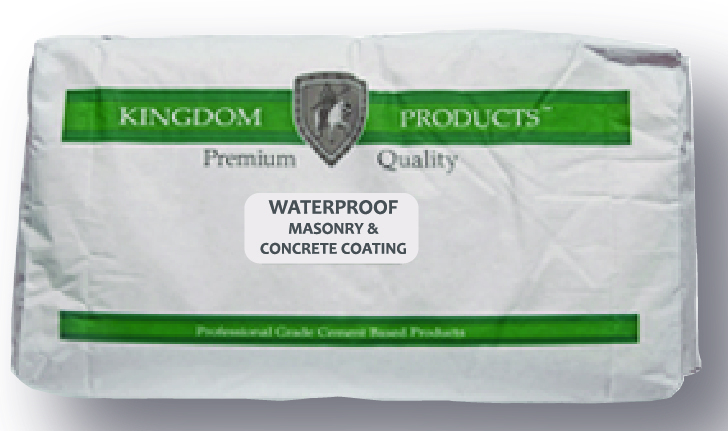 May also be used as an activator for cement, concrete slurries & plaster mixes.